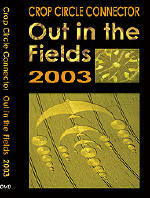 Cover Design by Beverley Gibsone. This year we are proud to announce our first WIDESCREEN production. 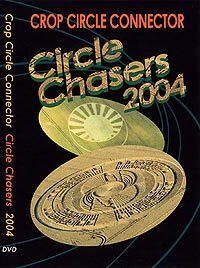 2006 was to be a year like no other for the crop circle phenomenon. Blowingstone Hill, nr Kingston Lisle, Oxfordshire. Reported 6th August. Patricia Cori, Dan Vidler and Dr Konstanntin Korotkov. Savernake Forest, nr Marlborough, Wiltshire. Reported 8th July. 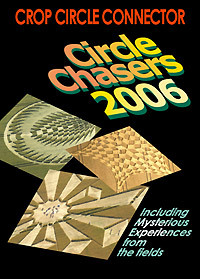 Join the team as Stuart Dike explores the remarkable patterns in the circles on a quest to seek out the hidden mysteries within them as the phenomenon is documented and recorded from the air and the ground, bringing their magical qualities into your living room. 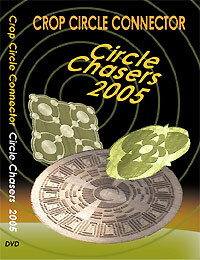 Mark Fussell, Webmaster of Crop Circle Connector, coordinated and co-produced this complex project. There is wonderful aerial and ground camerawork by Julian Gibsone and Stuart Dike. 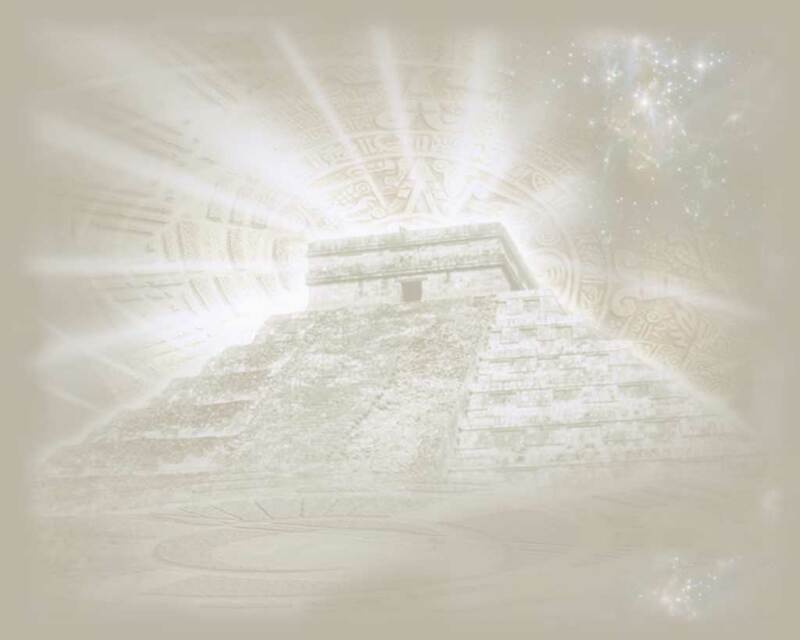 Julian Gibsone directed this captivating video and edited it together with Mark Fussell. 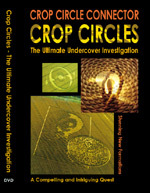 Julian has also written, shot, edited and directed 'Crop Circles - The Ultimate Undercover Investigation' which is distributed by Crop Circle Connector. Avebury Trusloe, nr Beckhampton, Wiltshire. Reported 30th June. Etchilhampton Hill, nr Devizes, Wiltshire. Reported 15th August. New Barn, nr Aldbourne, Wiltshire. Reported 11th July. The purchase price for this service is USD $25 (£15 Which includes Post and packaging. Euro Cheque and USA dollar cheques are acceptable. Please make all other cheques payable in sterling and drawn on a bank with a British Branch.